I’m sharing these obstacles to great local government customer service because they’re a reality…but they’re also an excuse. Regular customer-service training for staff. Review your organization’s customer service strategy. Does it include research, broader service delivery vehicles, dedicated customer service resources, facility navigation, standards development, and training? Review your strategy if you want to move it forward in a more comprehensive way. 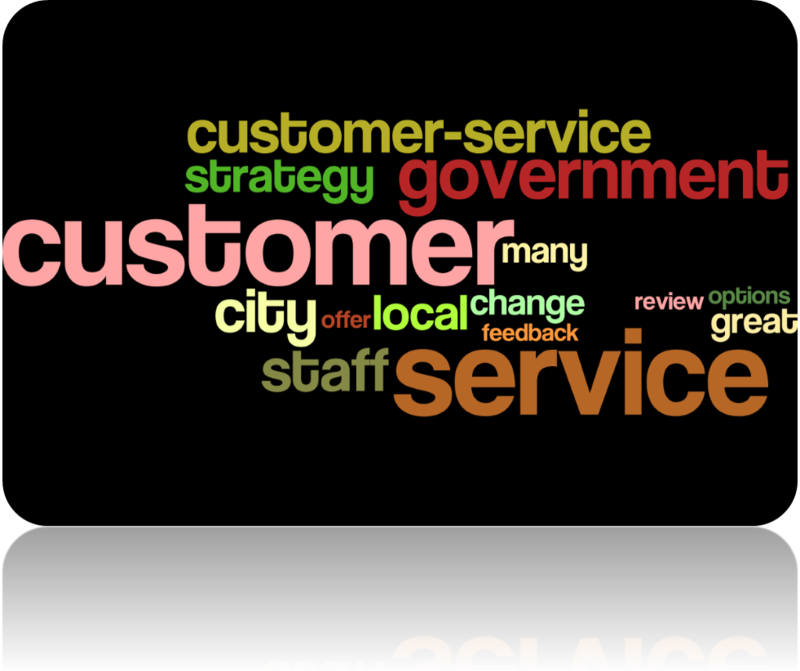 Learn from Orillia’s strategic orientation toward customer service. Change City Culture by Doing This…and What Else?